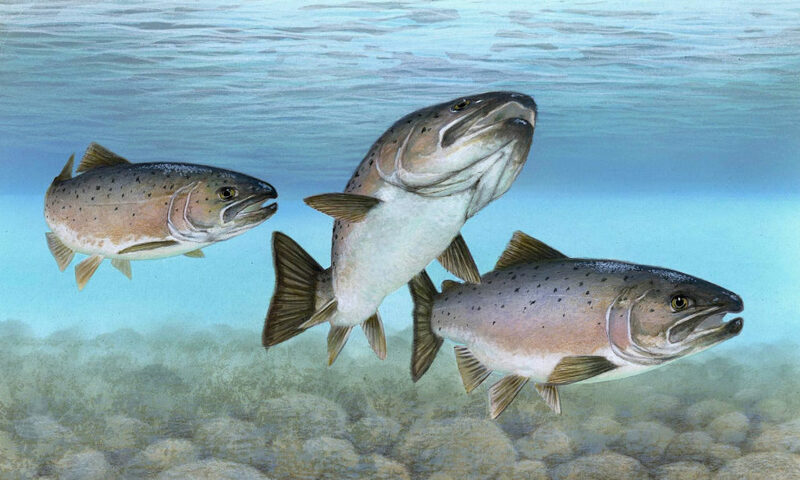 A decade after the Penobscot River was included in the expansion of Endangered Species Act protection for Atlantic salmon originating in Maine, federal officials have released the final recovery plan for those fish. The news isn’t good. Federal officials estimate that it will take 75 years — about 15 generations of fish — for Gulf of Maine Atlantic salmon to be delisted entirely. 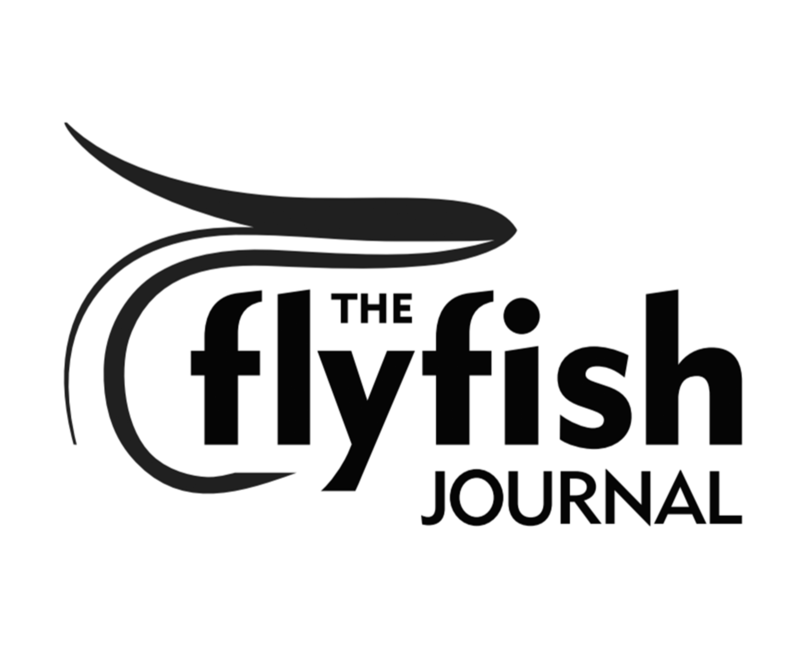 That news dims hopes that any angler who enjoyed fishing for salmon in Maine rivers in the past will live long enough to do so again.